One of the things about waiting until Amara is almost 6 to start her blog is that there are so many funny stories that I never got posted and that I want to always remember. So this is what I call an Amara back story or maybe Amara, the Early Years. This first memory took place in May of 2008. Amara just turned 4 years old. 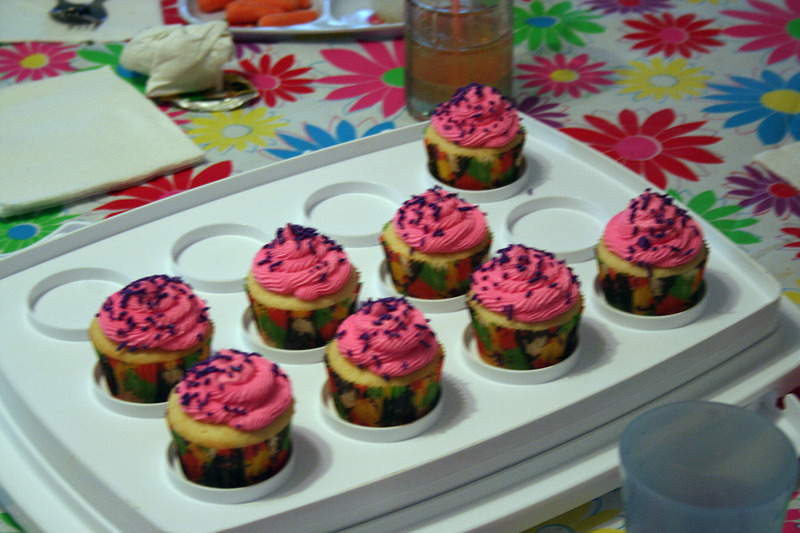 “Pink and purple cupcakes! My favorite! 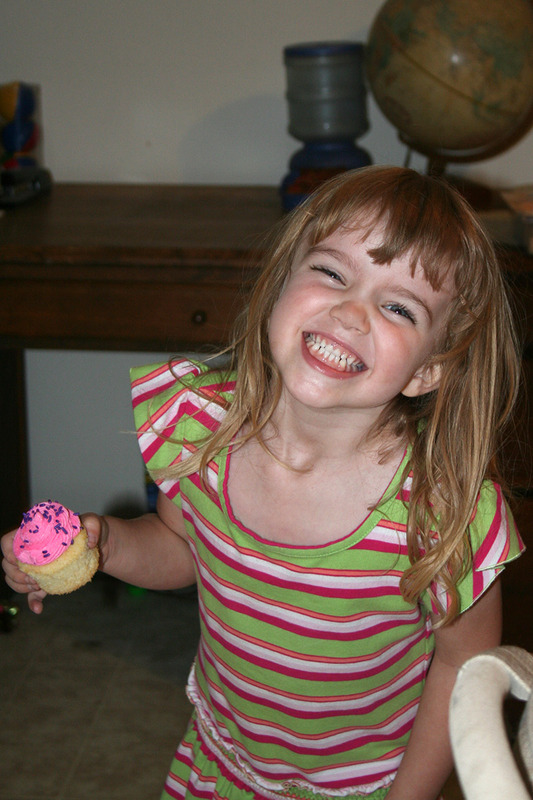 This memory was posted in Previously on Amara and tagged cupcakes, growing up, Mommy, swingset on March 22, 2010 by Grandma Kc. nice memory. It’s amazing the words that come from children. Looking forward to the next story. Glad you enjoyed it. I don’t want to forget the wonderful things she has said! Thanks! We call it the “cheeseburger smile”! Glad you enjoyed the memory! Such a very precious memory. It truly is amazing the things they come up with! Thanks Bean! I am sure having fun thinking back on all of the things she has come up with over the last 6 years! Mommy is definitely a genius. And not only does she make incredible cupcakes, she made one of the most precious little gals ever! Love your “early years” reminiscences. 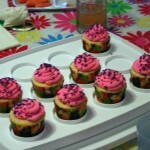 Thank you for sharing the sweetness on the GRAND Social!